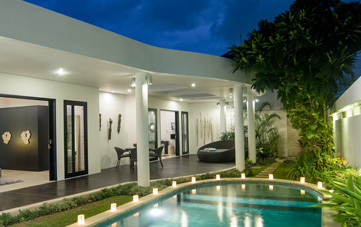 From $ 409 $ 353AUD per night We have direct contracts with most villa owners. We don't add any booking fees. We are 100% transparent with no nasty surprises. Easy walk to beach, cafes & shops - rent this now! Villa Umah di Desa II is an excellent 2 bedroom Seminyak holiday villa rental for two couples or a small family who enjoy the very best in fine dining and of course love to spend quality time at the beach. 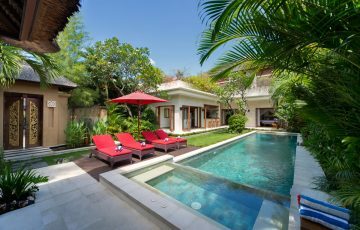 It is only a few minutes’ walk to the Batu Belig beach, the best restaurants, day spas, cafes and lively evening bars in Seminyak. 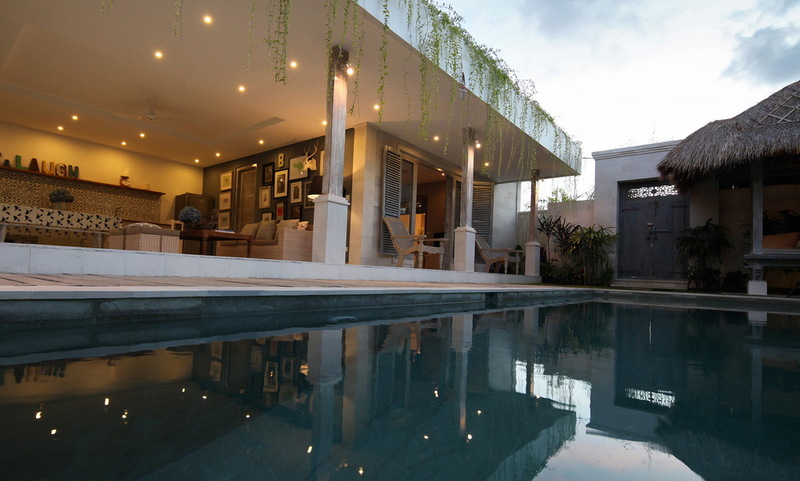 The villa is perfect for a Bali getaway with a private pool, friendly villa staff and all the modern amenities for a very comfortable holiday. 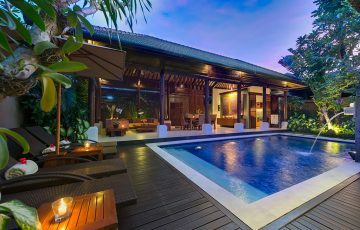 The private pool is crystal clear and ready for hours of relaxation, fun family times and a few cocktails. 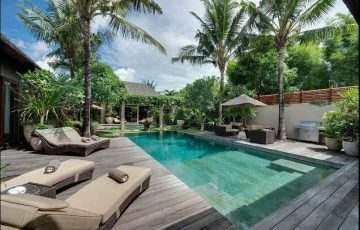 At either side are the villas two pavilions and the timber pool deck is designed to satisfy the tan enthusiasts with comfy sun chairs and a traditional relaxation bale where mum or dad can take an afternoon siesta or just relax and keep an eye on the kids as they play in the pool. 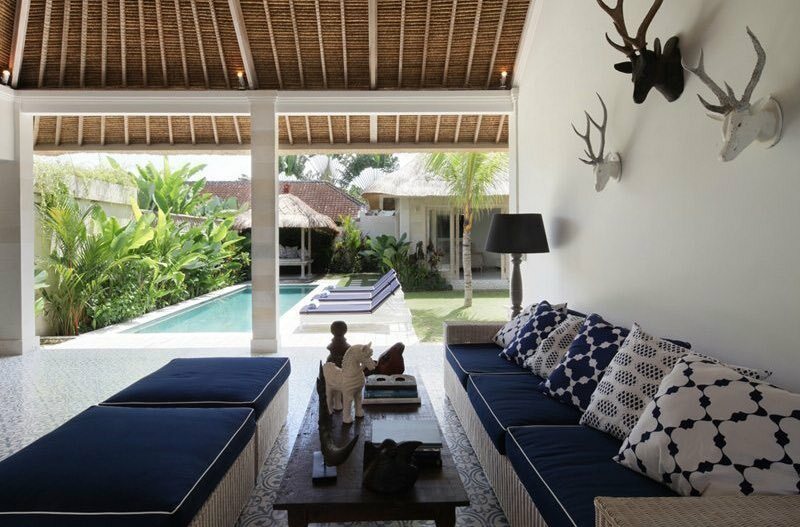 The villa features traditional Balinese design elements with all the modern amenities for total comfort and convenience. The main living area is an open-air space designed to take in the delightful outdoor setting, sit back on the comfy sofa and enjoy the satellite TV or meals throughout the day and night at the timber dining table with its rustic and old-world bespoke charm. 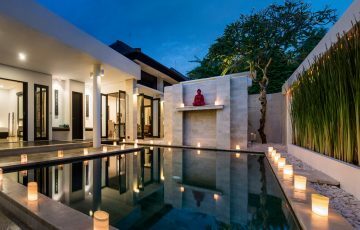 The villa is designed to accommodate up to 4 guests with two private en-suites located in separate pavilions, offering each plenty of privacy. 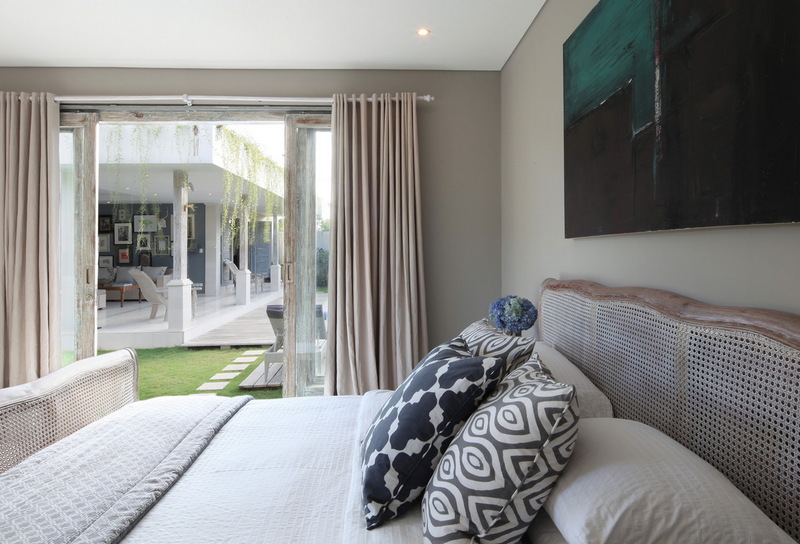 Both rooms boast king size beds and tasteful white-washed furnishings with large doors opening onto the pool area. 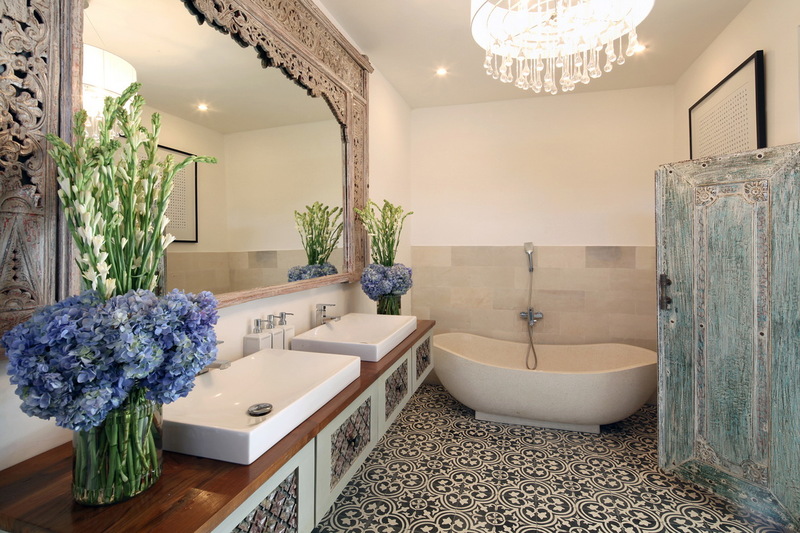 The bedrooms have a real country charm about them and the en-suites are done out in beautiful mosaic tiles with soaking tubs and rain showers. The staff will take great care of you during your stay, preparing continental breakfasts, cleaning the villa, taking care of any laundry and looking after the grocery shopping if you desire. Nanny services and in-house spa treatments can also be arranged. 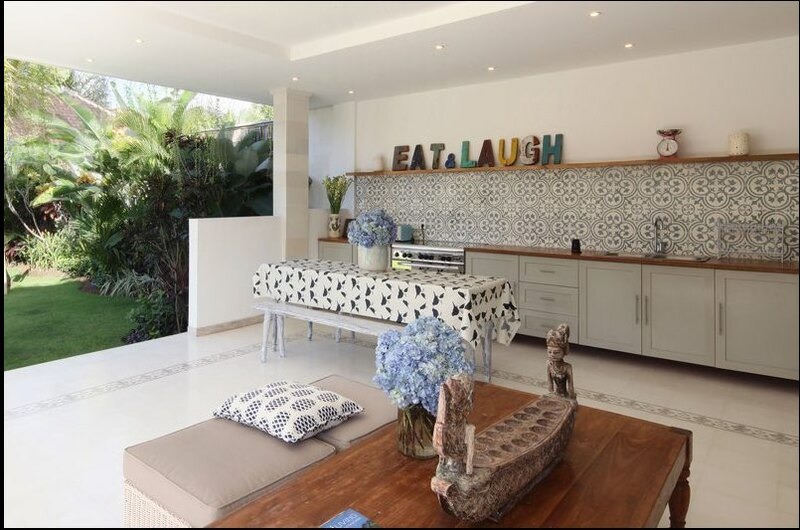 The villa is located along Jalan Batu Belig which takes you directly to the beach at the vibrant 707 sunset bar & the newly built and very fashionable Tropicola day club. 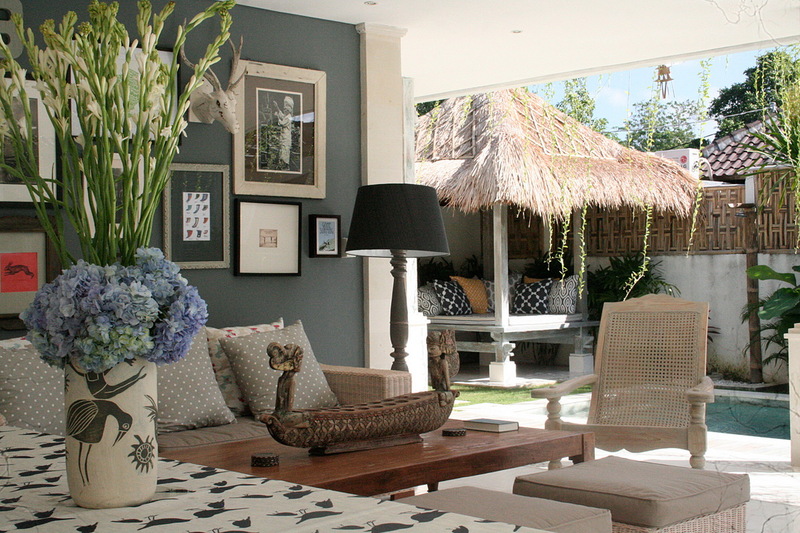 The area is also home to some of Bali’s most exclusive fine dining restaurants. Metis offers a special dining experience delivering mouth watering French cuisine; just across the road is ‘Sardine’ with lovely rice field views and an exceptional menu and Slippery Stone has become the bench mark in authentic Greek dining. 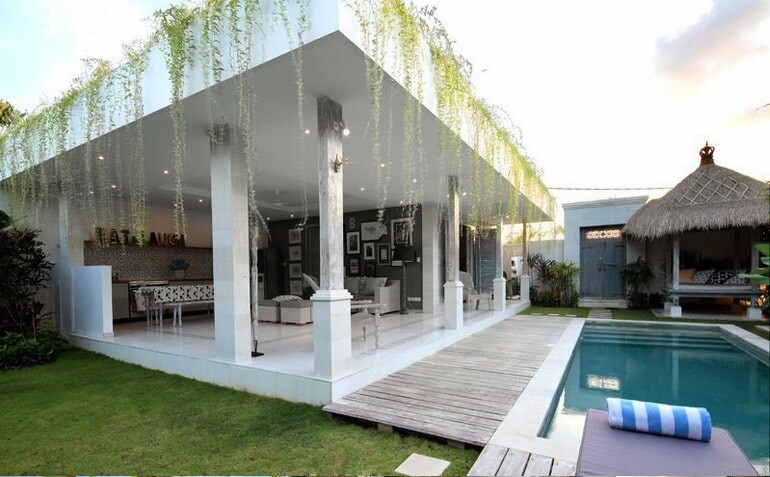 Guests can easily make their way to central Seminyak, the up-market Petitenget area and hip Berawa & Canggu from this prime location. If you fancy a coffee hit make sure you head to Livingstones, Pison or Monsieur Spoon which are all close by. 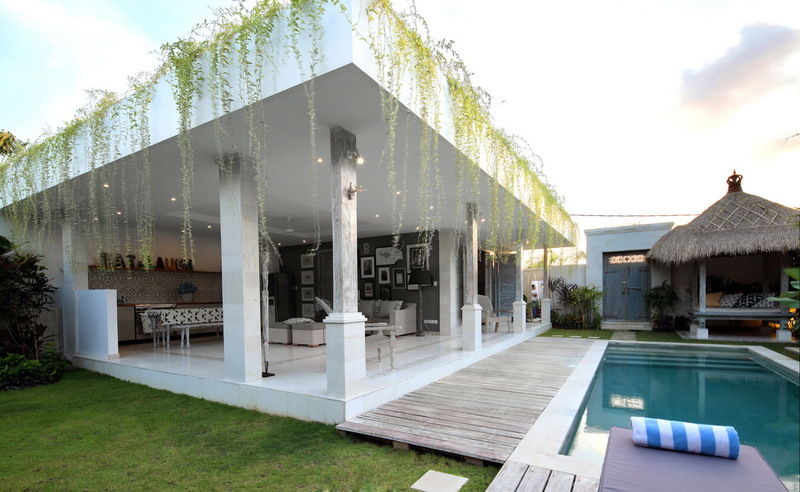 Seminyak Village and Seminyak Square, which has loads of family friendly restaurants should be on your must visit list. For the ladies who feel like some pampering head to Think Pink Nails. For the guys you can go to Finns Recreation Club where there is a pool, gym, restaurant and water slides (great if you have kids). 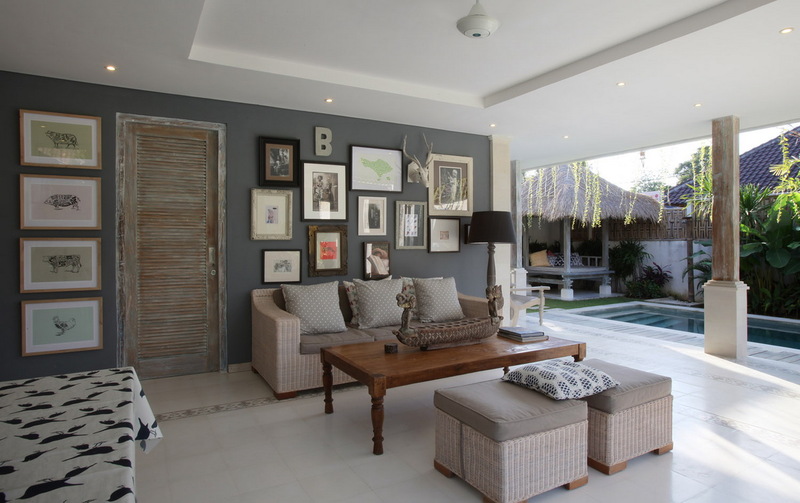 To see other Bali Villas in this price range or our complete range of 2 bedroom Seminyak Villas please use this website or contact our reservation team. 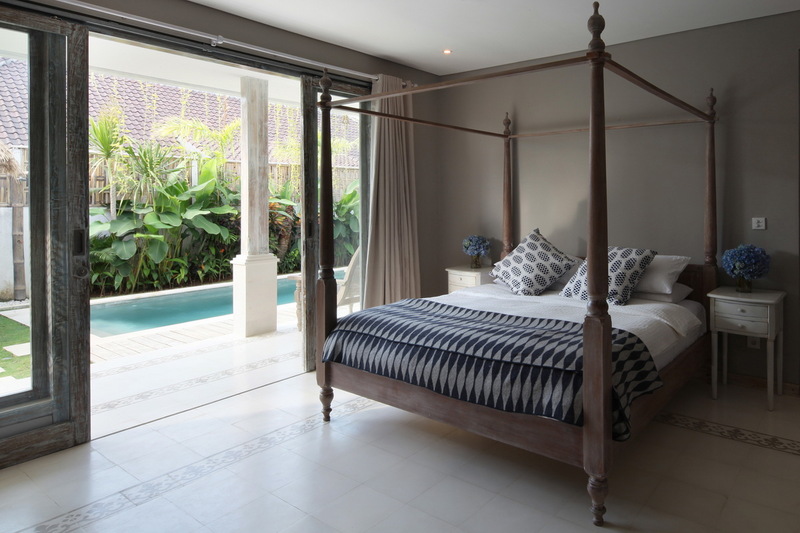 This is a popular Seminyak villa so please book Villa Umah di Desa II well in advance, especially if your planning a holiday to Bali during the Australian school or public holidays. King size bed, TV, Linen, Bath tub, Shower, Toiletries, WC. King size bed, TV, DVD, Air conditioner, Linen, Bath tub, Shower, WC. 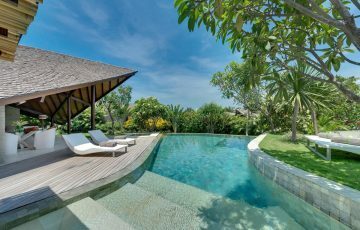 Having looked around online we found this villa and were immediately keen to book it based on it's location and the great price per night. We were going to stay in this villa for 10 days and did not want to spend a fortune. Luckily it was available ( thanks Dewi and Yayuk for organising this so quickly) and all I can say is how fabulous this villa was. 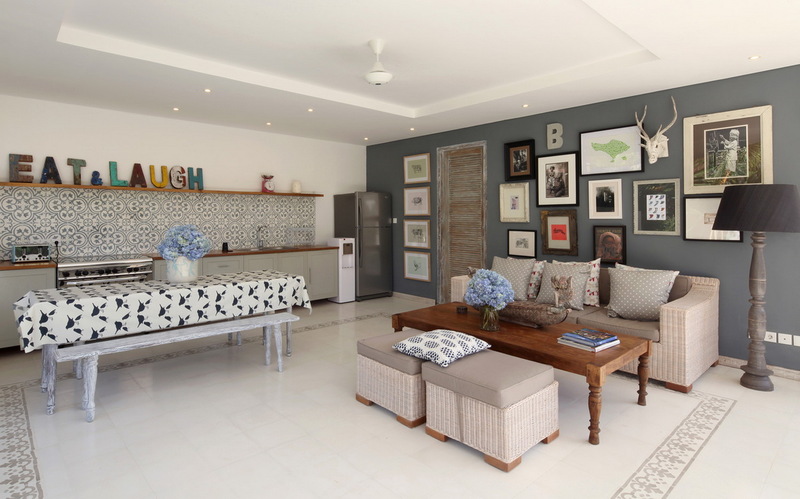 It ticked all the right boxes; modern, clean with a very homely feel, made even more special by the lovely villa staff who were always smiling. The beach was close by and as part of our daily ritual we went down there as a family to watch the sunsets. Fond memories and fantastic family times. This is a special place and I thoroughly recommend a stay here. 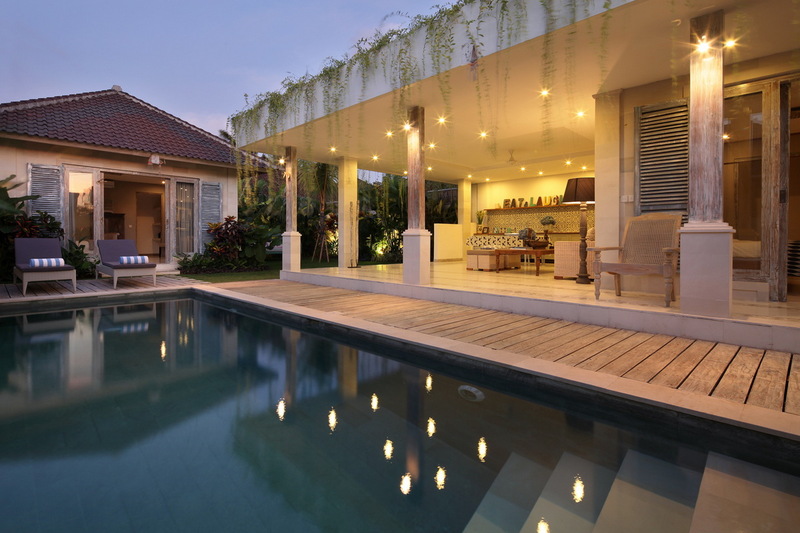 We come to Bali regularly ( the flights are only about 3 hours, which is great) and are always on the look out for villas that offer value, great facilities and that are in a central location. Umah di Desa is a great find and offered us everything we were looking for. The kids loved the pool area and we liked the fact that we could hop into a taxi and be in Seminyak in less than 10 minutes. 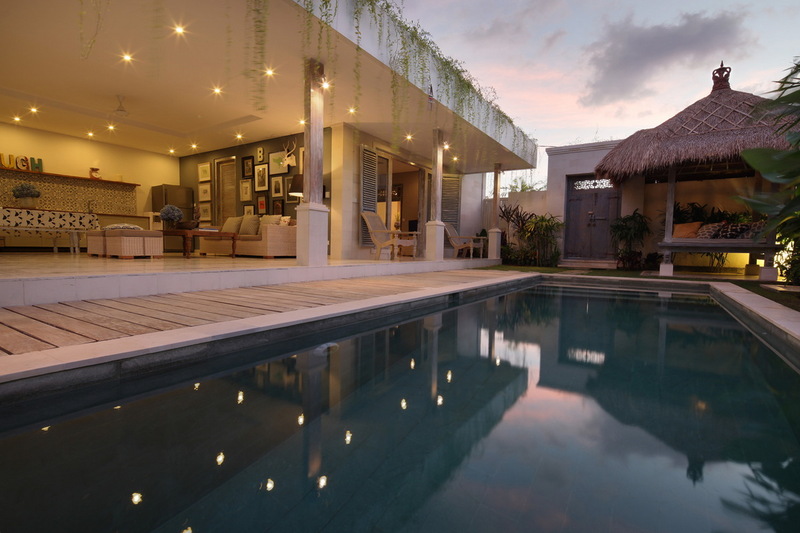 One of the best villas we have stayed in. We took our 2 kids here for a weeks holiday and loved the villa. 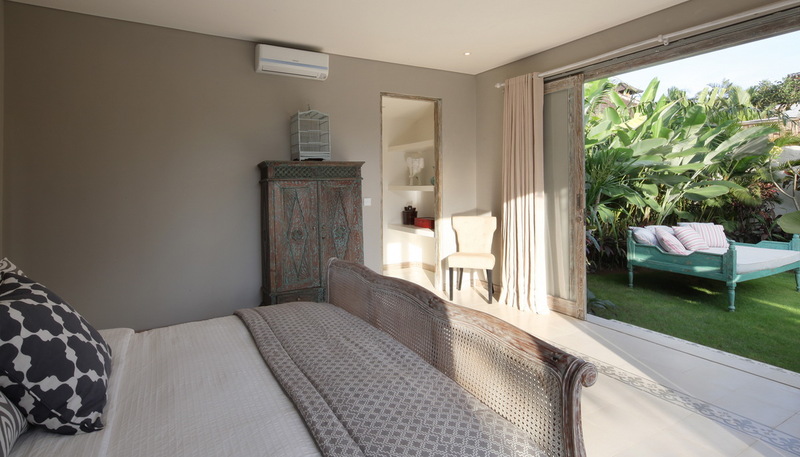 All the rooms were very clean, spacious and modern and we liked the fact that the best shops in Seminyak were so close by. The kids also enjoyed playing in the pool while we just sat back and enjoyed the atmosphere from the lounge room. 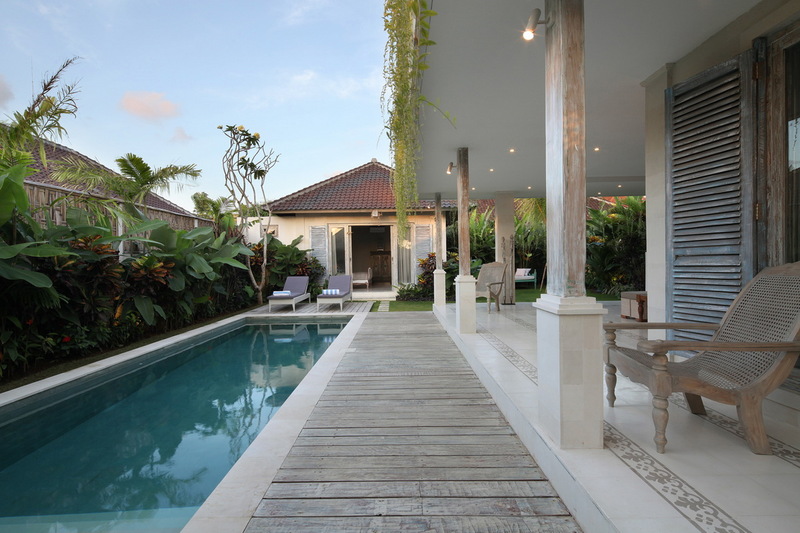 Overall this is a very good villa and suited our holiday needs perfectly. 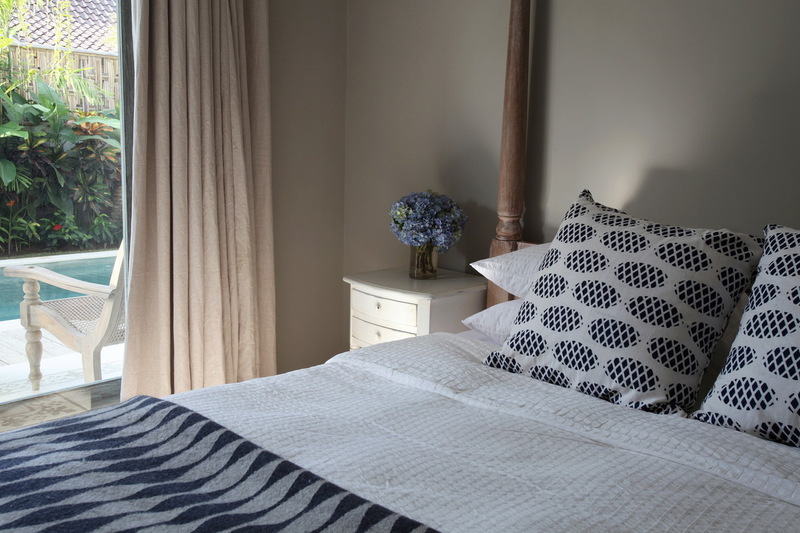 Clean, comfy and in a sensational location. A real winner for the entire family! My husband and I & our two young sons. We had a really wonderful time. 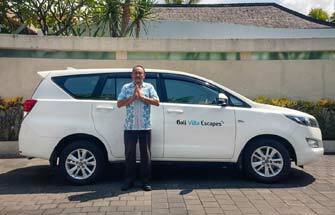 The villa was modern and very stylish with Ketut the manager always there to make sure we were happy. 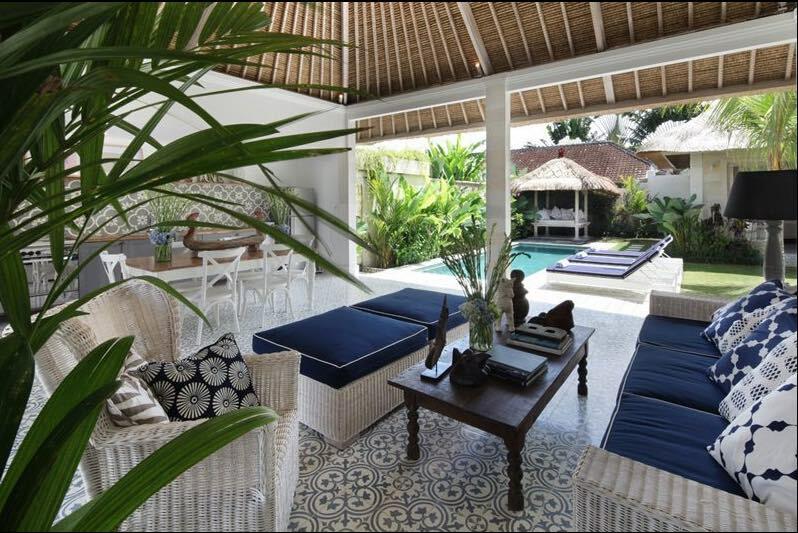 The villa's location is in a really quiet area don a small road so you don't really hear any noise or motorbikes. Close by there are loads of cafes and restaurants and the beach is also within walking distance. Where surprisingly there are lots of local places to eat and yes they are all safe and the food is good - no one got sick. 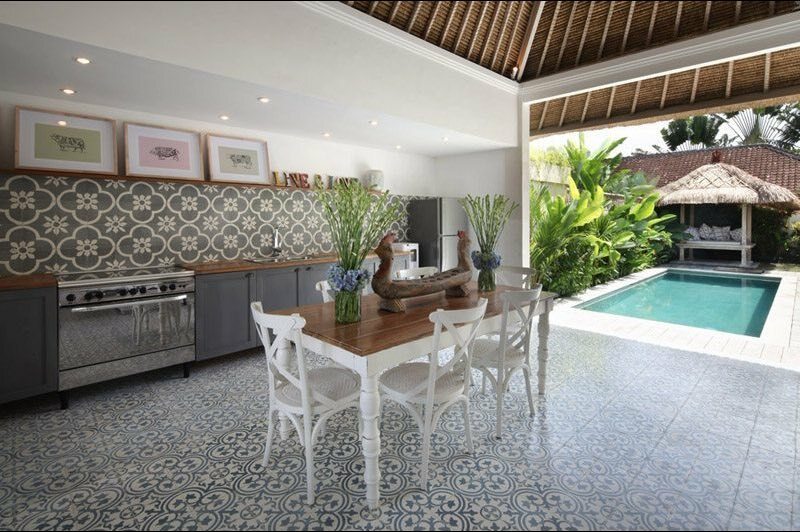 We searched online for quite a while and were lucky to have found Villa Umah di Desa II - great location, clean villa & fun times. Do yourself a favour and stay here.